Pregnancy is supposed to be one of the most exciting and joyful experiences of your life, but if you’ve ever suffered with morning sickness, you’ll probably know how crippling and miserable it can make the first few weeks. Though it’s referred to as morning sickness, it can actually come about at any time of the day and can cause frequent nausea and vomiting, and it’s reported that it affects 80% of pregnant women. So, we’ve been asking you ladies for tips on how you dealt with your symptoms to help our fellow mummys-to-be get through it. Though we may not know the reasons why some of these remedies work, they do seem to have helped a lot of women, and some are even used as ingredients in medication too. So if you’re really struggling, these natural remedies are definitely worth a try! One of the most popular things that you ladies said to try was Ginger! People tend to have eaten it in all its forms, the favourites being ginger biscuits and boiled sweets. It’s a popular known remedy for helping to prevent nausea and is used in medication to give relief from sickness. From Peppermint tea, to mint imperials, and chewing gum, minty foods and drinks have been helping you ladies to feel better. 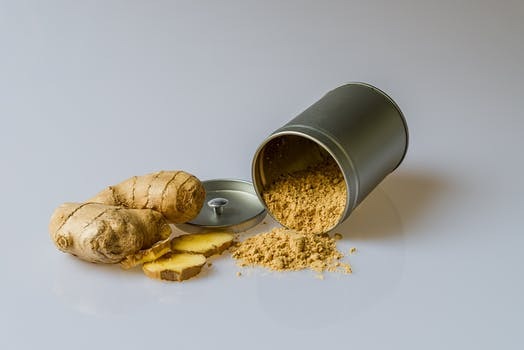 It’s an old age ingredient known to help with many medical ailments including helping to settle your stomach, stop nausea, and help to ease digestive problems. 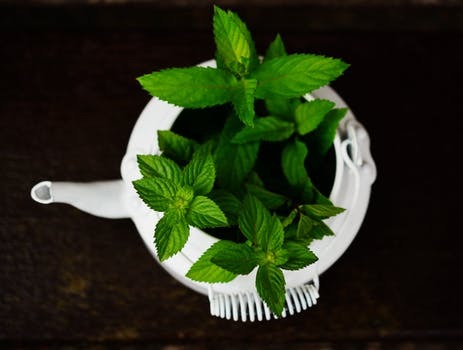 Peppermint can upset acid reflux and heartburn symptoms though, so if you suffer from those problems already, it may be best to consult your doctor before trying this one. If you can’t keep food and drink down, ice is a great way to stay hydrated when you have morning sickness. Many women have been known to eat solid ice cubes to trick the body in to staying hydrated which in turn alleviates nausea, though some pregnant women prefer ice lollies, ice cream, and ice cold drinks. 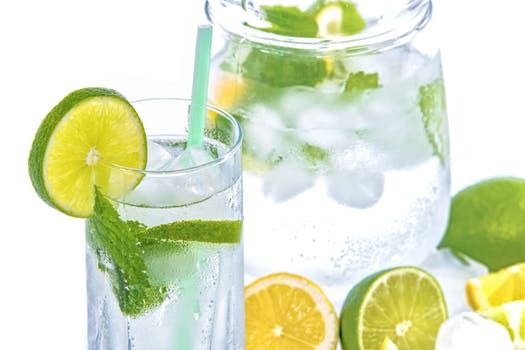 You may have also been used to drinking flat, fizzy drinks in the past when you have been ill or hungover, as the glucose is known to help keep you hydrated and settle the stomach, which should work in the same way when you’re pregnant. Many women opt for cold foods and drinks as sometimes the smell of hot foods can turn stomachs, so if you really need to keep something down, this is a great option to try. 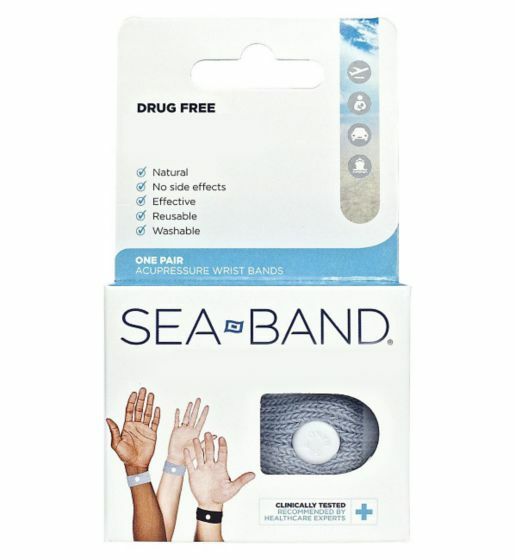 If you often get travel sickness, you may be used to wearing anti-sickness bands when you go on holiday, and they can certainly help with morning sickness too. This method uses acupressure to apply pressure on points on your wrists, to release tension in the muscles, and encourage blood circulation which should stop you feeling dizzy. This method is great because you can keep the bands on all day, and if you really can’t stomach anything, it may help you settle. 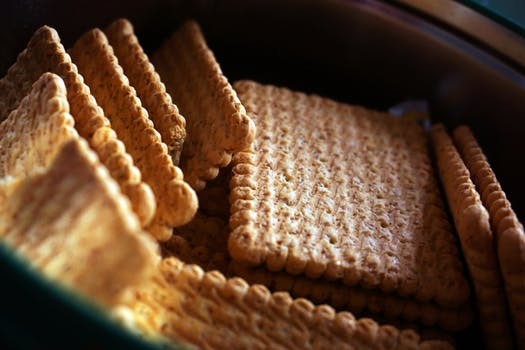 Whether its sweet digestives, custard creams, or savoury cream crackers, many women like to eat biscuits as a light snack. Because they’re relatively plain, they can be easier to keep down, and you can graze on them all day too. 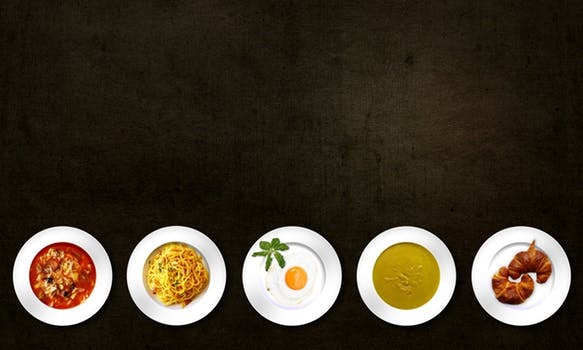 Sometimes eating full meals can be too much and can knock you sick in the early days, so some women prefer to eat little and often in a bid to help keep food down. It will help to stabilise your blood sugars, which will in turn, hopefully help settle your tummy. So it’s worth keeping your favourite pregnancy snack (things like crackers and biscuits are a good option) with you all day. As with anything, different things work for different people, so it’s all trial and error. But if after trying these methods you are still struggling, it’s best to give your doctor a visit, and they may prescribe medication to help you out.